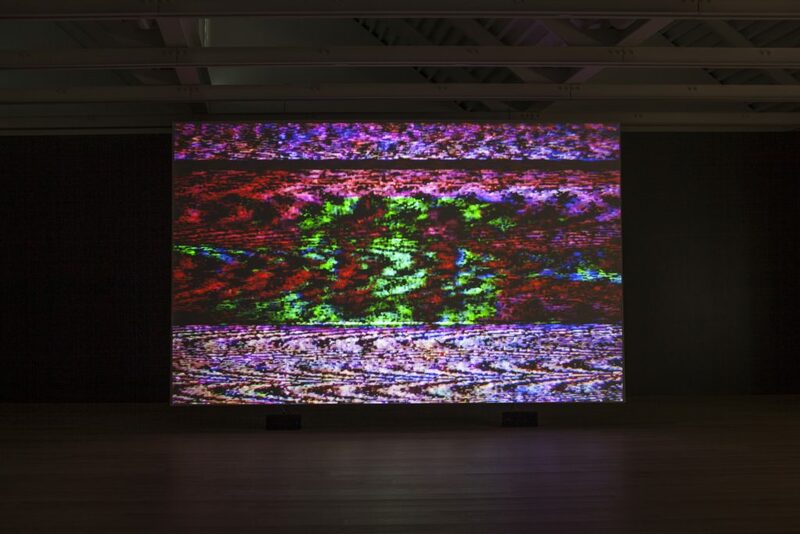 One of the most influential artists of her generation, Susan Hiller has been an innovator for close to five decades. 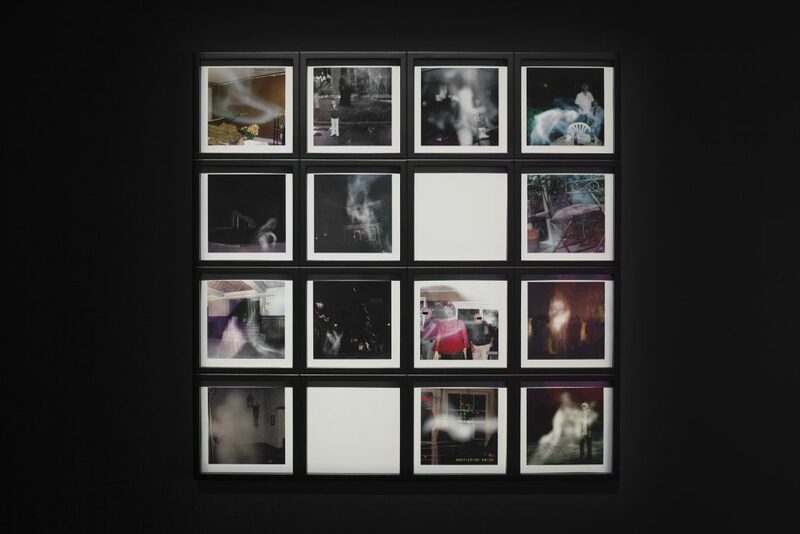 Comprising landmark video installations and photographs, Altered States focuses on Hiller’s investigations into dream states, the inexplicable, and our collective unconscious. Involving extensive research, Hiller assembles audio and visual artefacts from diverse cultural source material to map popular beliefs. 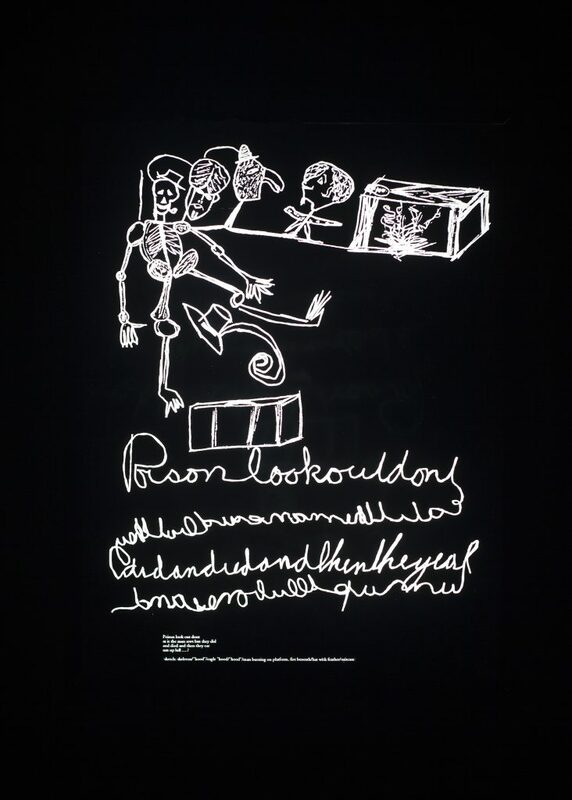 The exhibition includes Psi Girls, movie footage of adolescent girls performing telekinetic feats; Resounding (Infrared), hypnotic visual and audio recordings of mysterious phenomena; and automatic writing. 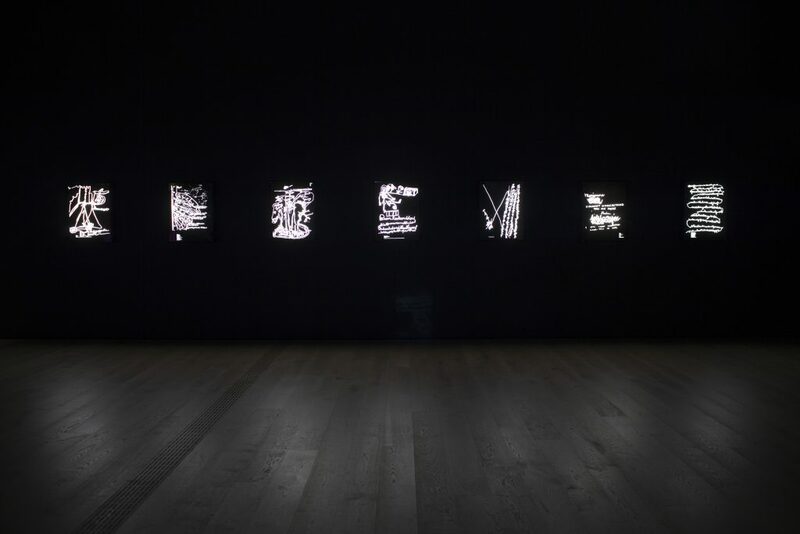 The works in Altered States reflect on how technology and language mediate our perceptions of the world. 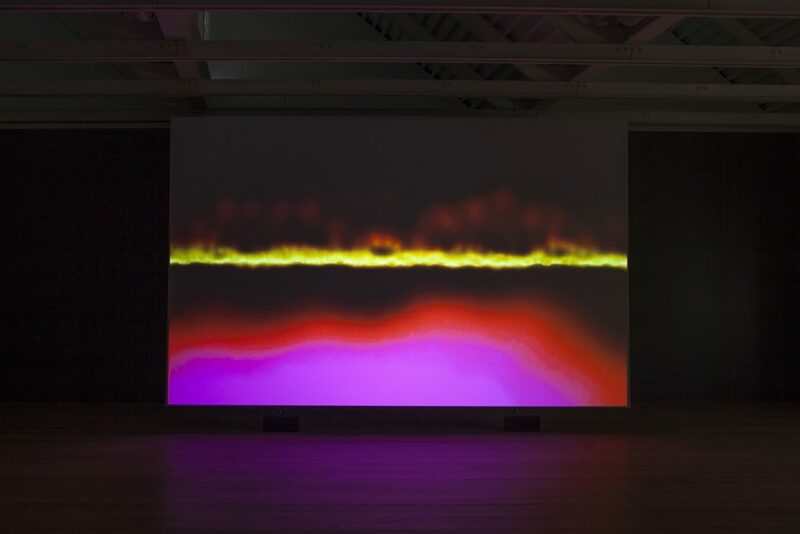 Susan Hiller (b. 1940, Tallahassee, Florida) studied film, photography, archaeology and linguistics and then turned to art. Since moving to London, England from the U.S. in the 1960s, she has produced an extensive body of work. She is widely published, and edited the influential 1991 book The Myth of Primitivism: Perspectives on Art. Hiller has had solo exhibitions in major international museums. Important solo exhibitions include the ICA, London (1986), Tate Liverpool (1996) and Moderna Museet in Stockholm (2007); Baltic, Gateshead; Museu Serralves, Porto (2004), Kunsthalle Basel (2005), Tate Britain, London (2011); Castello di Rivoli, Turin, (2011), and OGR, Turin (2018). She participated in documenta 13 (2012) and documenta 14 (2017). Hiller is represented by Lisson Gallery. Tours of Altered States will be hosted every Thursday and Saturday at 2PM. To join the tour, meet at the ground floor lobby at 1:55PM. These tours are recommended for general visitors as an introduction to the exhibition. French language tours of Altered States will be available on August 18 & 25, at 3pm. 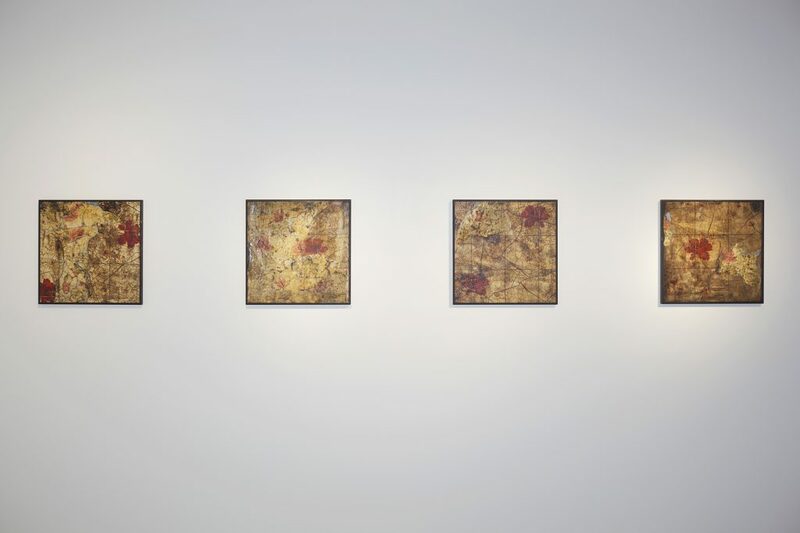 Curator's Tour : Join curator Helga Pakasaar for a tour of Susan Hiller: Altered States. Learn about the perspective of the artist and the works in the exhibition during this unique opportunity. Friday Night Writes: Stream-of-consciousness writing and automatic drawing workshop with Tiziana La Melia and Rachelle Sawatsky. Limited capacity. Please email rsvp@thepolygon.ca to reserve a place in advance. Friday Night Music: Join us for an evening of transforming and transporting musical energy, inspired by Susan Hiller: Altered States. Enjoy performances featuring the bracing harsh noise of The Rita, the swoon-worthy dark pop of Mourning Coup, and the well-curated musical psychotropia of the BC Hydra DJ crew. 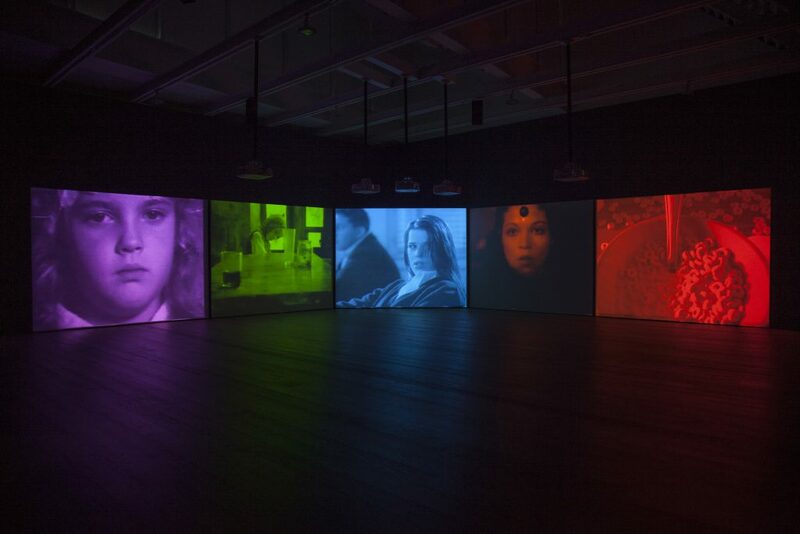 Friday Night Talks: Join us for a lecture with American curator and writer Hamza Walker, who will respond to the work in Susan Hiller’s exhibition Altered States, in particular her five-channel video installation PSI Girls. Friday Night Teens: An evening of activities for teens inspired by Susan Hiller: Altered States. Through Surrealist games, creative writing, automatic drawing and storytelling, participants will have the opportunity to reflect upon the exhibition themes such as the occult, transmissions and dream states, and how technology and language mediate our perceptions of the world. Productive Doubt: No Reading After The Internet: Curators Amy Kazymerchyk and cheyanne turions host a reading salon open to everyone. 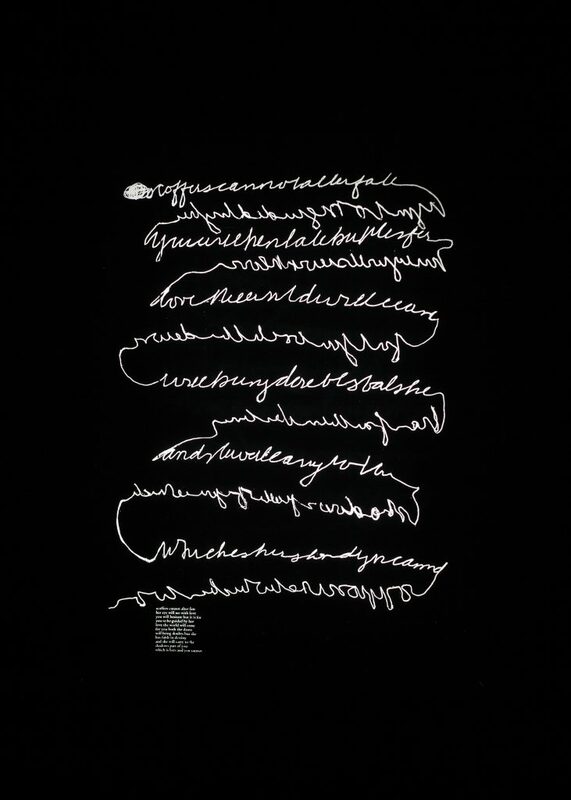 Join us in reading aloud a text selected by artist Susan Hiller, followed by discussion. The evening is conceived to inspire collective discovery through the sharing of ideas. No pre-reading or research required. Susan Hiller has compiled a postcard alphabet from her ongoing project Homage to Man Ray. With reference to her first book Rough Sea (1976) this compilation allows the reader to rediscover and reuse an archetypal form of collective memory. 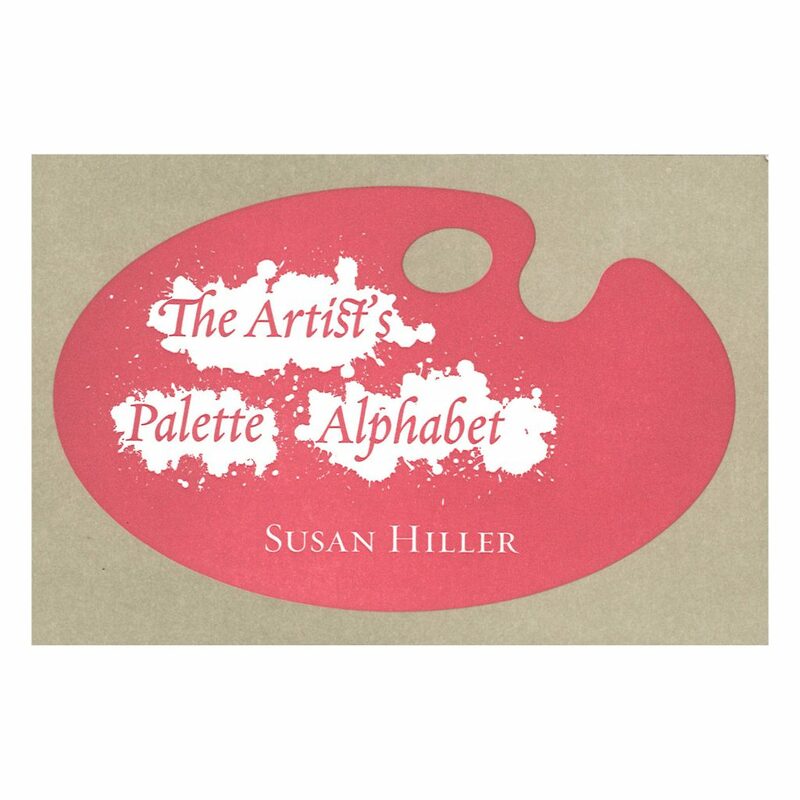 The images in The Artist’s Palette Postcard Alphabet may be sent as postcards, the book subsequently becomes fragmented memories. The book was printed in an edition of 500 copies on the press of Che Huber for Boabooks, on the 3rd of September, 2013 in Geneva. Switzerland. Hi – thanks so much for your feedback, its hugely appreciated. While it is disappointing to hear that you did not have a valuable experience, we understand that exhibitions may not suit the individual tastes of all visitors. 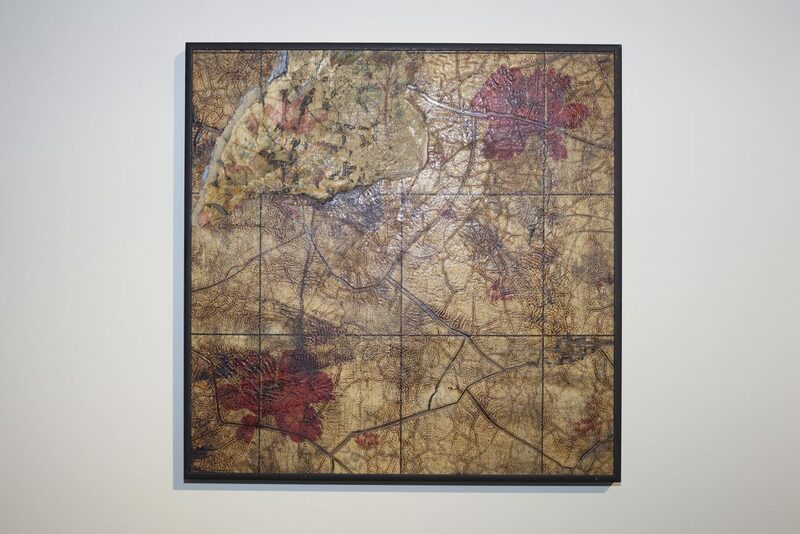 Our exhibitions are curated to represent a wide variety of artists and rotate several time throughout the year. We very much hope you can give us another go in the future. As we are in the first year of opening, we have been experimenting with opening hours, including late night Summer Friday's, coinciding with the Shipyards Night Market, as it is our primary goal to make the Gallery as accessible as we can. This is also the reason we have adopted an admission by donation policy, giving visitors the option to donate what they can. As a non-profit, donations to the Gallery help support future exhibitions, programming and events, so we really cannot thank you enough for your $15 contribution towards making this vision possible. Please email me if you'd like to accept our offer of free admission, and let me know the date you'd like to visit. Also, if at all possible it would be really useful for us to know which Friday evening you visited, and at roughly what time. If you have anything else you’d like to share with us, please don't hesitate to be in touch. My email is a.romer@thepolygon.ca. I was disappointed. I felt the staff at the desk were misleading and as a family of three (mother, father and son) we were all unhappy that we had "donated" $15 to view this. We were the only people there on a very busy Friday night at the North Vancouver shipyards so we should have realised when no one else was viewing the exhibit that it was not worth seeing, let along paying to see.